Albemarle Siding and Windows LLC provides gutter protection for your home! 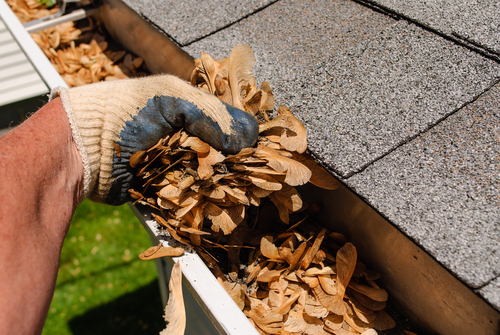 This will cut down on time you spend cleaning your gutters and make them last longer. Gutter protection covers the top of your gutters, keeping out leaves but still allowing water to funnel in and down and away from your home. We are all about efficiency and home protection and gutter protection can do that for you!